Solriamfetol therapy, compared with placebo, results in improvements in wakefulness and sleepiness measures in patients with excessive sleepiness due to OSA. HealthDay News — Solriamfetol therapy, compared with placebo, results in improvements in wakefulness and sleepiness measures in patients with excessive sleepiness due to obstructive sleep apnea (OSA), according to a study published online Dec. 6 in the American Journal of Respiratory and Critical Care Medicine. In a phase III clinical trial, Paula K. Schweitzer, Ph.D., from St. Luke’s Hospital in Chesterfield, Missouri, and colleagues randomly assigned 459 patients to solriamfetol (doses: 37.5, 75, 150, and 300 mg) or placebo for 12 weeks for treatment of excessive sleepiness due to OSA. The researchers found improvements in the Maintenance of Wakefulness Test sleep latency and Epworth Sleepiness Scale score with all solriamfetol doses (P < 0.05). A dose-dependent response was seen at week 1 and was maintained during the rest of the study period. They also observed improvement on the Patient Global Impression of Change for all doses except 37.5 mg (P < 0.05). Adverse events were seen in 47.9 percent of patients in the placebo group and 67.9 percent of patients in the solriamfetol group. Five participants (three in the solriamfetol group) experienced serious adverse events, none of which were considered related to the study drug. With solriamfetol, the most common adverse events were headache (10.1 percent), nausea (7.9 percent), decreased appetite (7.6 percent), anxiety (7.0 percent), and nasopharyngitis (5.1 percent). 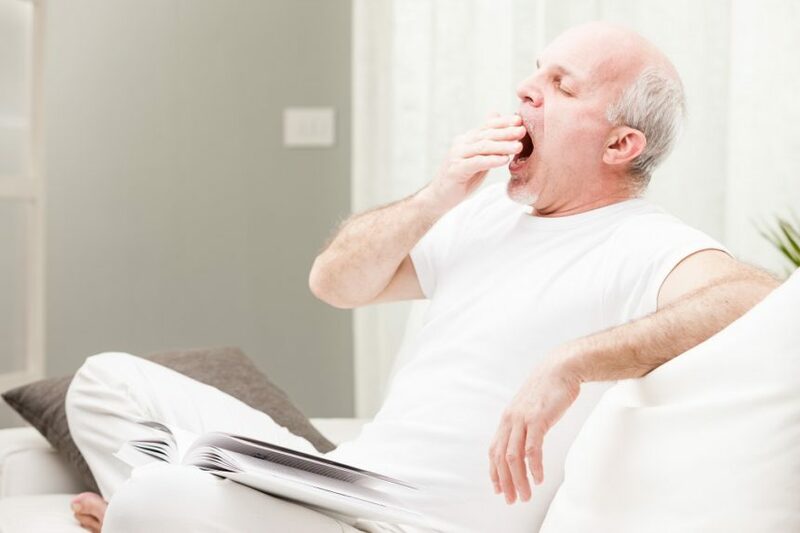 “These results suggest that solriamfetol may be a potential therapeutic option for the treatment of impaired wakefulness and excessive sleepiness in individuals with OSA,” the authors write. Several authors disclosed financial ties to pharmaceutical companies, including Jazz Pharmaceuticals, which manufactures solriamfetol and funded the study.